The history of Hadleigh Castle starts early in the 13th century. 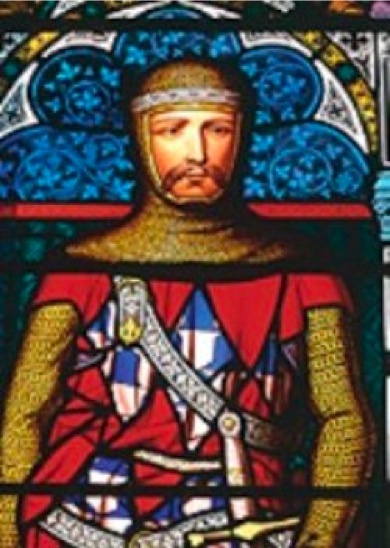 The country was ruled by King John (1199 – 1216). His second in command or Justiciar was a man called Hubert de Burgh. 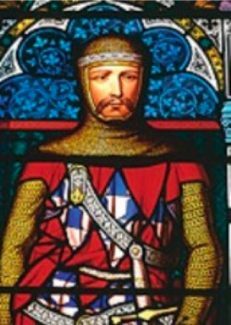 Hubert, who was also the Earl of Kent, would be in charge whenever King John was out of the country. When John died he left Henry III (1216 – 1272) as his successor. However, Henry was only 9 years old at the time, so Hubert governed until Henry was old enough to take the throne. Henry III and Hubert decided to build a castle that would help guard against the risk of a French attack. The castle would need to have a good view out over the Thames to keep a watch out for French ships, so it would have to be on a hill. It would have to be near water so that ships full of soldiers could sail off to defend an attack. It would also have to be easily defended, so steep slopes around it and limited access would be handy. Hubert owned lands in the honour of Rayleigh, which had been given to him in 1215 by King John as a reward for remaining loyal to the king during the barons’ rebellions. At Hadleigh there was the ideal site for a castle: it had a fine view out over the Thames estuary; it was protected on two sides by steep slopes and on a third by water; and there were only two approaches -~what is now Castle Lane and via the river. At the time the castle was built, the sea came right up to the base of the downs.